1. Strolling through the big park in the western part of the city: This was one of my favorite spots in the whole city. There was plenty to discover in that park and on top of it, you have an amazing view over the city (for free). There are also little cafés for refreshments and some snacks. 2. Visiting the castle: Although I haven’t been in the actual castle, I can highly recommend paying it a visit. The surrounding gardens are beautiful, the view is stunning, and the gift shop super interesting. I also sneaked a quick peek into the cathedral, which is also amazing. Therefore, I am convinced that the insides of the castle are also worth a visit. 3. Strolling through the Southern Gardens: I guess, you can already see the pattern: I really enjoyed the parks and gardens of this city. When I visited it, there weren’t a lot of flowers blossoming yet, but later in the year, it must be beautiful. I actually noticed it is a quite popular location for wedding photos. Very romantic. 4. 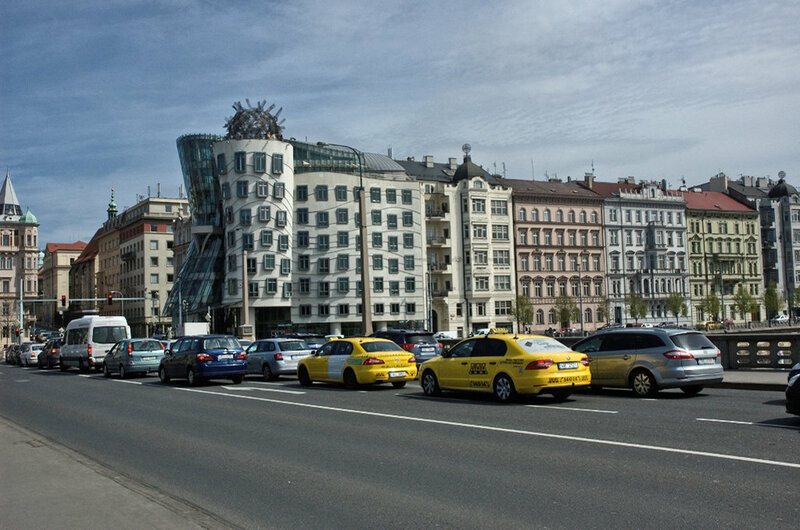 Exploring museums: I haven’t been to any of the museums in Prague, but passing by I saw so many extraordinary ones. I am sure they will make a rainy day super entertaining. The Jewish Quarter: It was definitely a highlight of my visit. The area is so beautiful and calm. Although I haven’t had the chance to visit the Jewish history Museum, but I would highly recommend to check it out, along with the synagogue and the cemetery. Use public transportation: It’s cheap and it allows you to avoid the obnoxious segway tours. 1.See the city on a segway: I have very strong feelings about this one. Please just don’t do it, it is so unpleasant for other people. The city is way too crowded for that and everything is super walkable. 2. 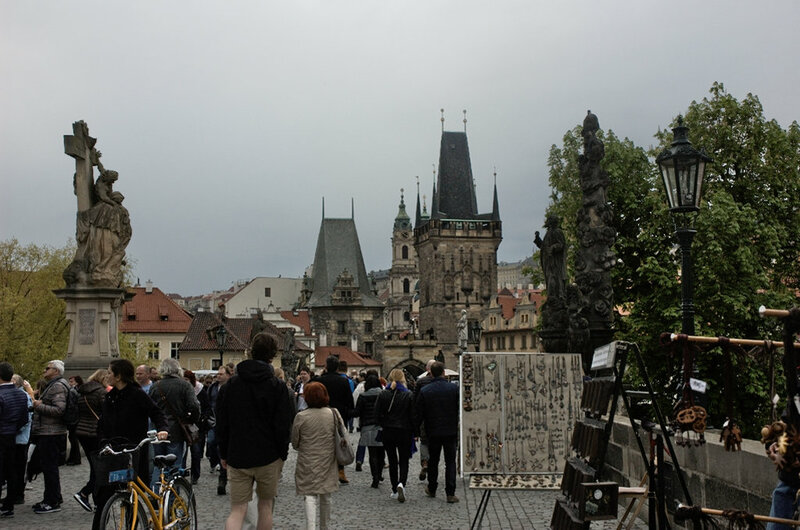 The Charles Bridge: I know, it’s super famous and popular and everyone lists it as the number one thing to do. My opinion on it: It’s too crowded, too sketchy, and you won’t be able to take any nice photos anyways. I preferred to look at it from one of the other bridges. 3. Karlova, the touristy street that leads to the bridge: Basically the same that I just said about the bridge applied to this street too. It’s super narrow, way too crowded, and it only has these cheap and questionable souvenir shops. There is nothing you miss if you skip that one. Instead, you will get to keep your wallet. 4. Market stands in the touristy areas: They might look like local farmers markets, but they are not. Instead, they are crazily expensive. Rather stop by one of the big supermarket chains. Even for gifts like the famous Czech wafers. 5. John Lennon Memorial Wall: The memorial wall was a very big disappointment for me. 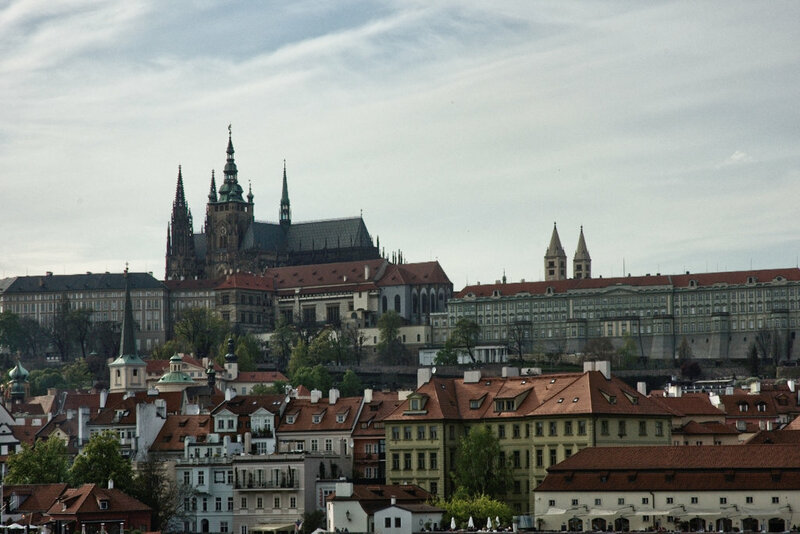 I’ve seen it on Pinterest and on other blogs long before I even decided to go to Prague. And with the famous east side gallery I had high expectations for such a graffiti artwork. 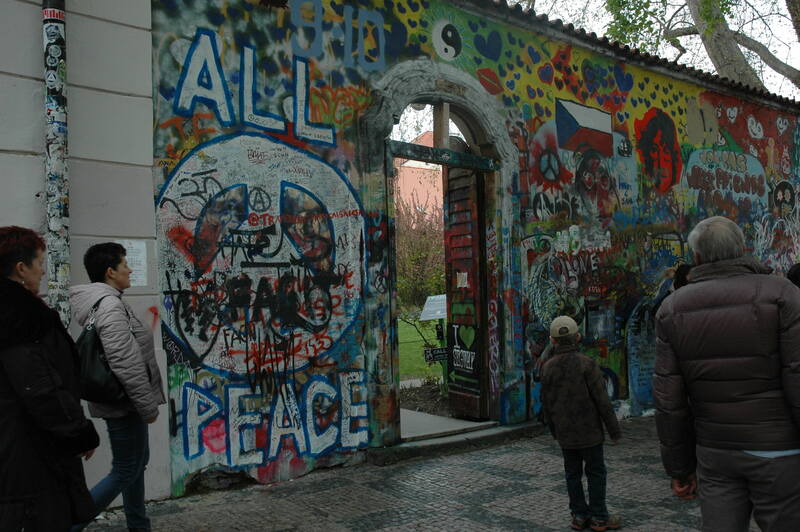 However, the wall was comparably small, it was covered in unwanted graffiti and scribbles from tourists and in general not very exciting. 6. Climbing up the clock tower for a view over the city: I actually didn’t do this, so I am not generally saying this is not worth it. What I am saying is, that there are plenty of other spots where you can have an amazing view over the city for free. For example the top of the park on the hill and from the castle. 7. Expecting a big show at the clock at the full hours: I honestly didn’t know anything about the clockwork. I just noticed people accumulating around the old clock on the old town square around the full hours. So eventually I stuck around to watch what ever would happen as well. And to be honest it was nothing worth standing in a crowd for. Also, stay tuned for my tips on eating and drinking in Prague! Sehr schöne Eindrücke und Bilder.